Home Character Braveness India Against Corruption…..Support Anna Hazare!!!! 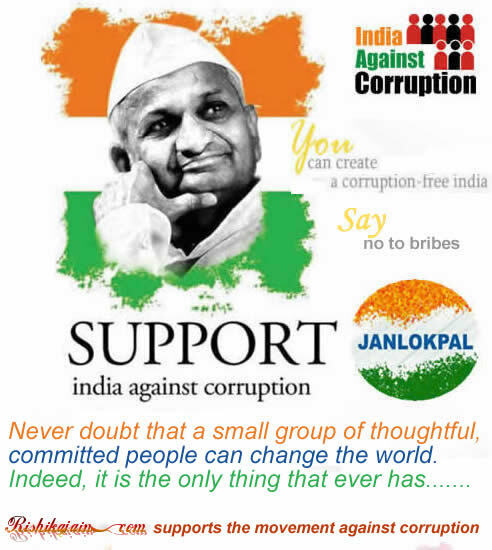 India Against Corruption…..Support Anna Hazare!!!! Indeed, it is the only thing that ever has……. Create a corruption free India.. !! !In Support of Anna Hazare!!! 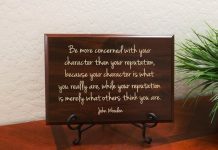 Character and Reputation – Quote for the day!!! It is our request to Anna ji, Include all Privite agency those are working behalf of government, should come under of LOKPAL BILL, because this type of agency demanding the mony directely or indirectly from execuation company.